ISRO is ready with upcoming missions: Time to be proud! Indian Space Research Organisation or ISRO has made India proud for a long time. India has competed against World’s biggest space organizations such as NASA only because of ISRO. Moreover, in recent years it has emerged as space research giants and has surpassed competitors in miles and made INDIA proud! 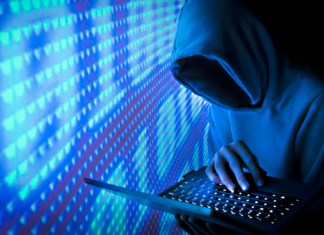 As for the next missions, details are available about them throughout the internet haphazardly and with a load of technical details. 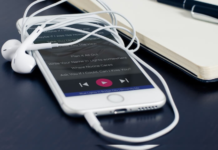 We accumulate every part and present a user-friendly version of the upcoming missions. 101 Spacecraft Missions including 3 Nano-satellites and 1 Micro-satellite. 71 launch missions including Scramjet-TD & RLV-TD. 269 foreign satellites of 32 countries. 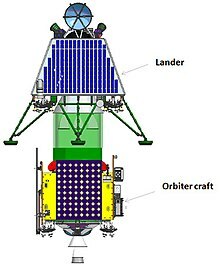 Details: Chandrayaan-2 will be India’s second mission to the Moon which will include an orbiter and lander-rover module. The mission is planned to fly on a Geosynchronous Satellite Launch Vehicle Mark III (GSLV Mk III). 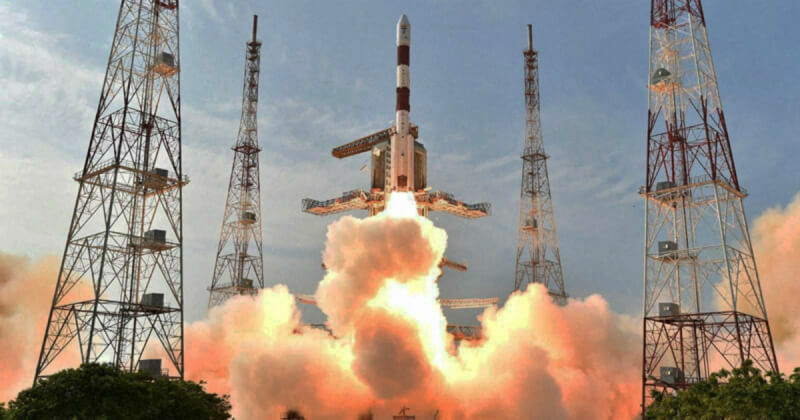 It will launch from Satish Dhawan Space Center on Sriharikota Island. As of February 2018, the mission has an allocated cost of ₹800 crore. The mission’s lander is called Vikram, named after Vikram Sarabhai (1919-1971). He is widely regarded as the father of the Indian space program. Goals: The science goals of the mission are to further improve the understanding of the origin and evolution of the Moon. 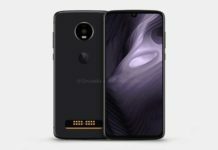 Launch: It will be launched in the first quarter of 2019. Details: ISRO plans to carry out a mission to the Sun. The probe is named as Aditya-1 and will weigh about 400 kg. It is the First Indian-based Solar Coronagraph to study solar Corona in visible and near IR bands. Goals: This might solve an unsolved problem of heating of the corona. 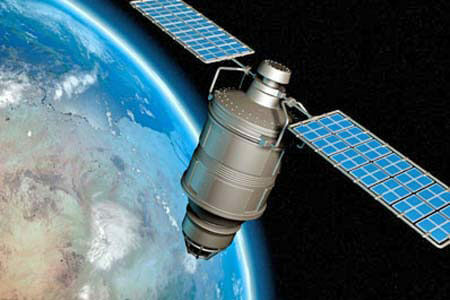 Launch: ISRO plans to launch it by the year 2019–20. Details: AVATAR (Aerobic Vehicle for Trans-atmospheric Hypersonic Aerospace Transportation) is a concept for a manned single-stage reusable space-plane capable of horizontal takeoff and landing. This is a project by India’s Defense Research and Development Organisation ( DRDO ) along with ISRO. Goals: The mission is for low-cost military and commercial satellite space launches. Along with that, it will be used for space tourism. Launch: The first manned AVATAR flight might launch in 2025. 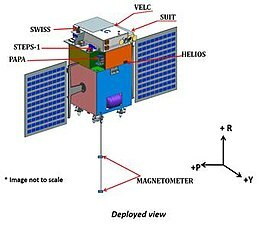 Details: RISAT-1A is Radar imaging satellite. Goals: It is a land-based mission. The primary applications are terrain mapping and analysis of land, ocean and water surface for soil moisture. Launch: ISRO plans to launch RISAT-1A in 2019. 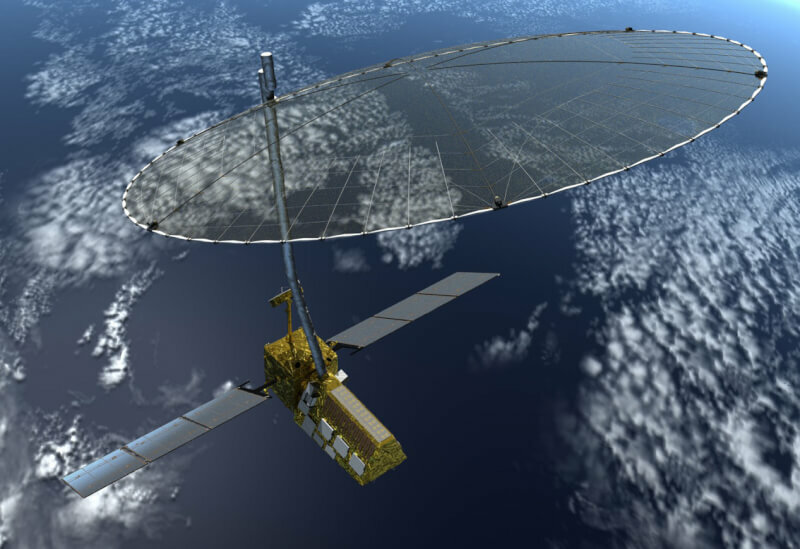 Details: NASA-ISRO Synthetic Aperture Radar (NISAR) is a joint project between NASA and ISRO to co-develop and launch a dual frequency synthetic aperture radar satellite. It will be the first dual-band radar imaging satellite. Goals: We will use this for remote sensing. Launch: NISAR might be launched in 2021. 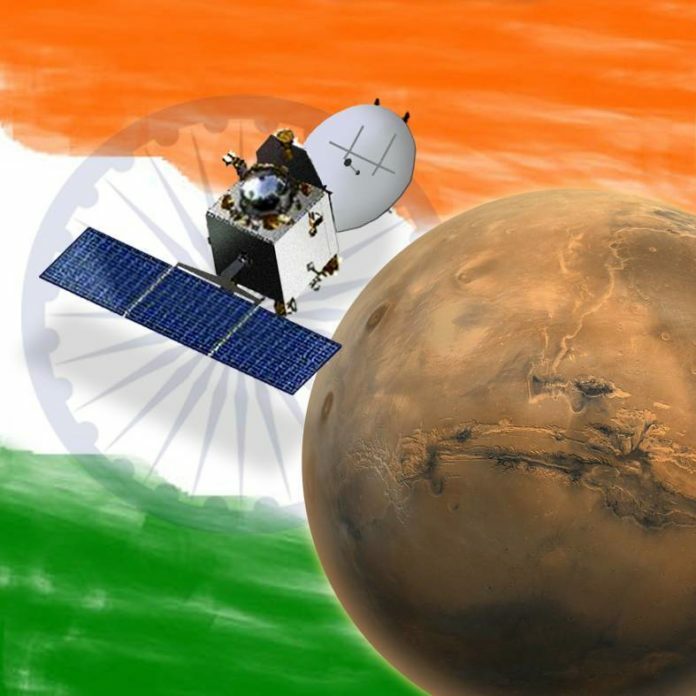 Details: Mars Orbiter Mission 2 (MOM 2) or Mangalyaan 2 is India’s second interplanetary mission planned to launch for Mars by ISRO. 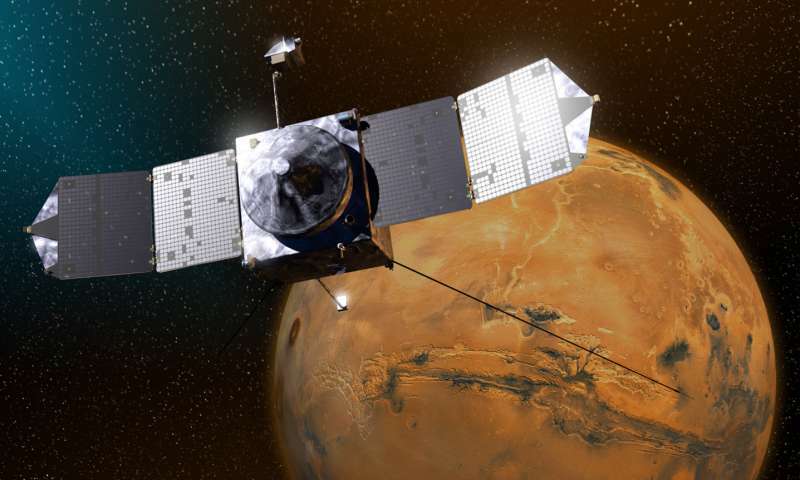 Goal: The goal of Mangalyaan 2 will be the exploration of Mars. Researching about inhabiting in Mars in future. Launch: This will launch in between approx. 2021-2022. Details: The Indian Venusian orbiter mission is a planned orbiter to Venus by ISRO. Goals: To study the atmosphere of Venus. 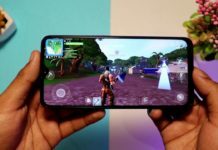 Launch: It will launch any time after 2020. ISRO has made India proud and by going through the plans we understand that it will make India and Indians prouder than ever before in the coming days. We wish all the best to our scientists and researchers. Thanks to ISRO for making India proud along with enriching the whole World by making it a better place. NOTE: All the images are courtesy of Wikipedia and might reflect concepts instead of actual physical models.